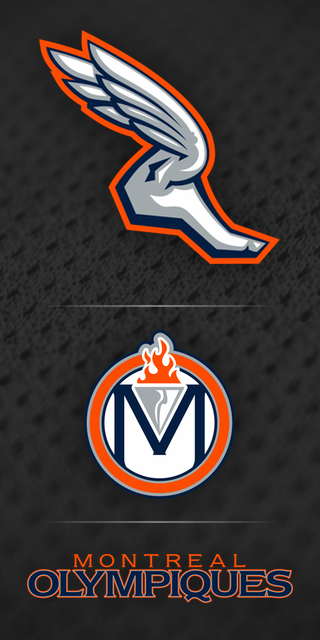 Below are the eligible logo packages submitted for the Montreal Olympiques franchise. Evaluate the entries and select a grade for each. When the polls close, ratings will be calculated for each entry to determine which ones move forward to the final voting round next week. 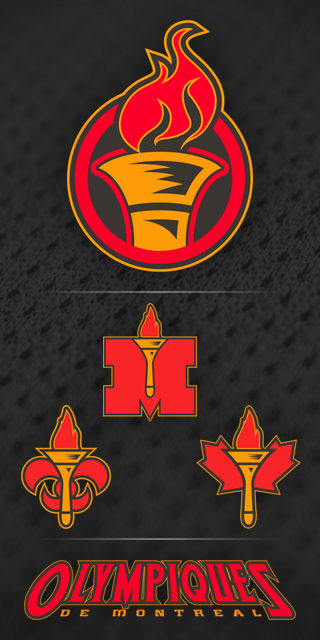 Grade this Montreal Olympiques logo package by Craig Wheeler (current). 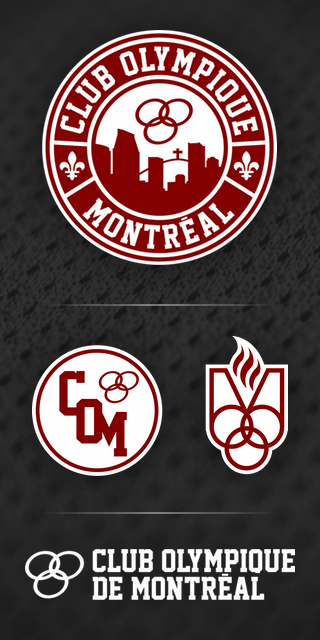 Grade this Montreal Olympiques logo package by Francis Matte. 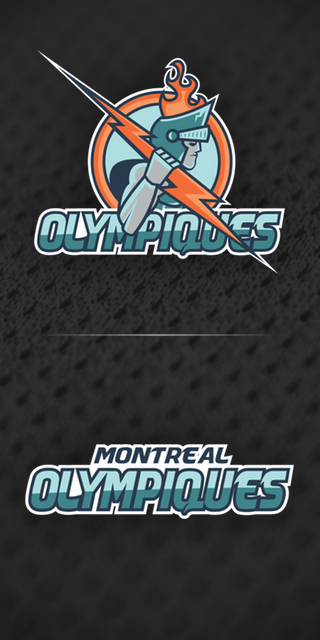 Grade this Montreal Olympiques logo package by Chris Smith (2008). 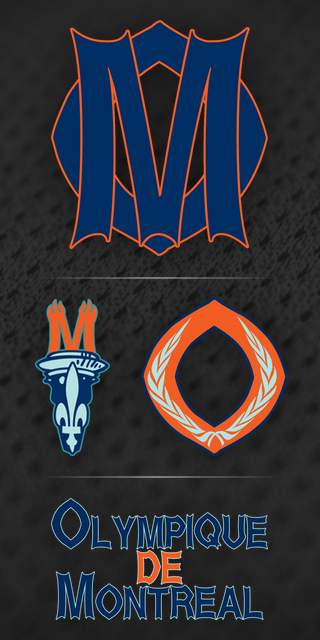 Grade this Montreal Olympiques logo package by Matt McElroy. Grade this Montreal Olympiques logo package by Fraser Croall. 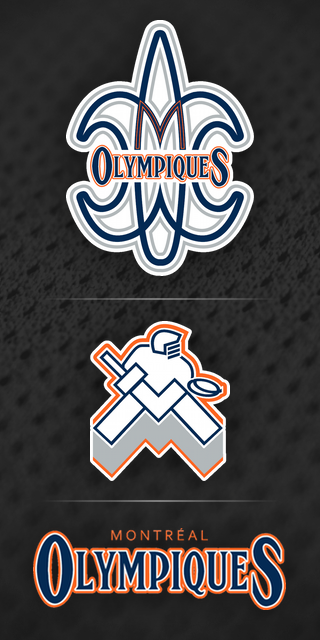 Grade this Montreal Olympiques logo package by Jesse Feltner. 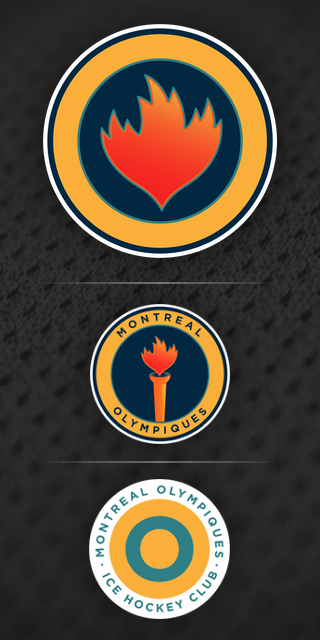 Grade this Montreal Olympiques logo package by Liam Peacock. Grade this Montreal Olympiques logo package by Johnny Woods. 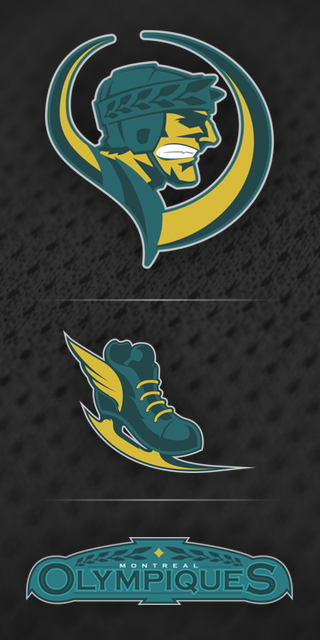 Grade this Montreal Olympiques logo package by Adam Hainsfurther.